Ok, ok, maybe I am getting ahead of myself, but a girl can live in hope right? You know us Irish, the minute we see the sun, we strip off and lay out under the baking rays before it starts to rain again. But do we realise that even when it's miserable outside and the sky is grey, we still need sunscreen, because those pesky UVA and UVB rays are still lurking there. Most foundations now come with a built in SPF (Sun Protection Factor), but some are so minimal that it might not give our beautiful fair skin the protection it needs. 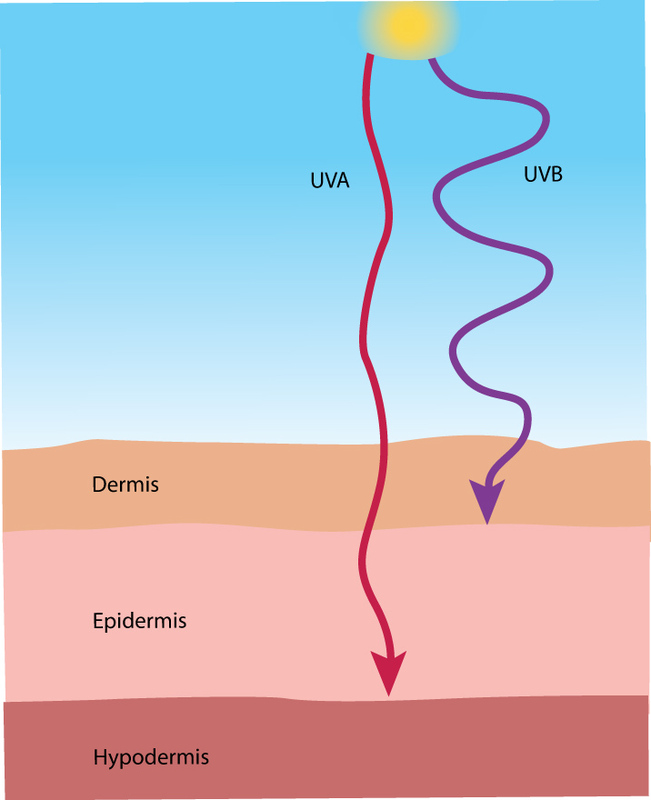 As you can see from the diagram, UVA rays affect the deeper layers of skin, and have been long known to cause wrinkles, but also recently linked to skin cancers. UVA are less intense but we are exposed to them more frequently. UVB on the other hand causes the redness and the tan that we long for. This has been proven to be linked to melanomas and skin cancers for years, and is most intense during April to October, and varying parts of the day. 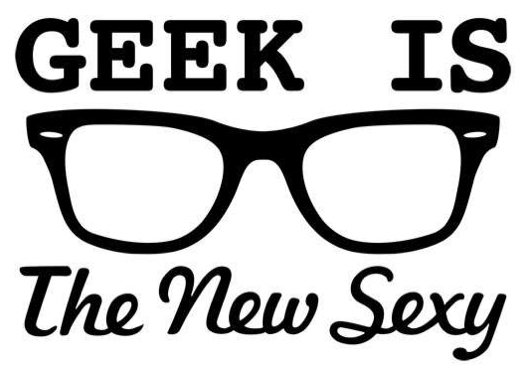 And there is it science, over, glasses off! So now we know that they are SUPER bad for us and our skin, how we protect ourselves from them? A lot of the time suncream and make up are like Jen and Angelina, they go the same places, but man, do they avoid each other, and they won't ever work together! Most suncreams are oil based and therefore, unless your make-up is oil based too, it just slips and slides away, and make-up generally only has a low SPF so what's a girl to do but mix them up?? Here are the best reviewed under make-up suncreams and skin primers on totalbeauty.com, these are skin protectants that work well with and under make-up. I especially love the brush types that you can reapply. A lot of these are expensive, but they are worth it, think of all the botox you could avoid in the long term! If anyone has tried these before, please leave a review, I'd love to hear from you! I try my best to reply to all comments, questions, and requests and finally, thanks for all the support girlies.